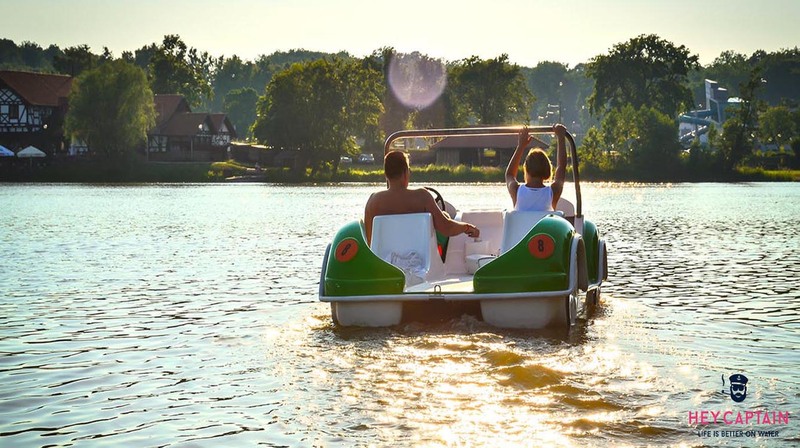 1.To check out the boats available to rent, choose the date and duration of your rental and click on "Show me the fares"
Perfect for a family stroll or to have some fun with friends, the pedal boat is always pleasant. A pedal boat is easy to use and needs no technical skills. This little craft is perfect for a tour on lakes, to discover the historical heritage of a city in total safety, or to relax on the sun loungers and slides. 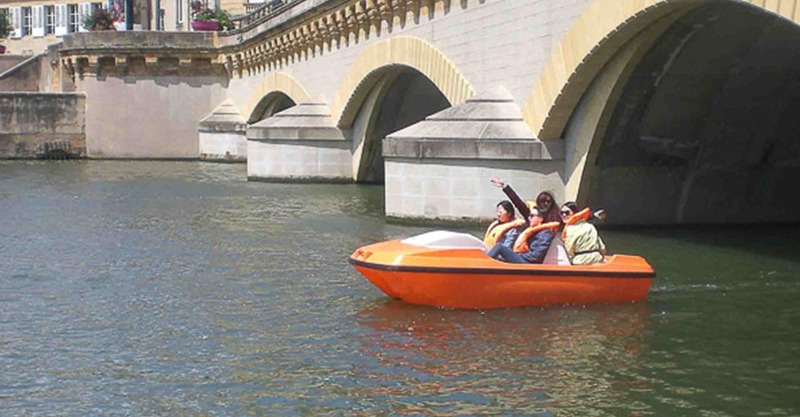 Book now from a professional pedal boat renter, for a fun tour. In this page you will find the selection of the best destinations to rent a pedal boat and the best pedal boat rentals of our professional renters. Why rent with Band of Boats's? Look up the availabilities, book and receive your contract in 3 clicks. Thanks to Europ Assistance and Gras Savoye, go out to sea always covered ! Real customers, real rentals : more than 5459 certified reviews! Calm down, there's plenty for everyone !